I passed the new HSK test level 5! How long does it take to learn Chinese? Are They Looking At Me? 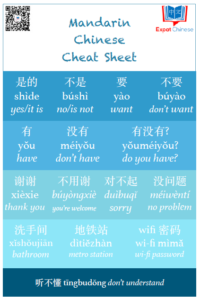 Join my newsletter and get a printable Mandarin Chinese Cheat Sheet for free!